Poll: Men Universe Model (Mister Universe) 2017 contestants & who will win Mister Universe 2017? The tenth edition of the Mister Universe contest for the year 2017 will be held on June 17, 2017 at the IFA Villas Bávaro Resort & Spa , in the paradisaical resort of Punta Cana , located to the east of the Dominican Republic. 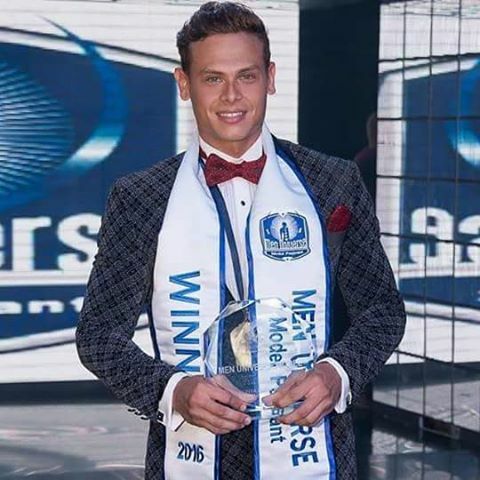 Candidates from around 40 countries and autonomous territories will compete for the title, at the end of the event Marlon Steven Polo Mister Universe 2016 of Panama will pass on the sash and trophy to his successor. Who will be Men Universe Model/Mr Universe 2017? Do take part in the poll of Indian and World Pageant reader’s choice for Men Universe Model 2017 by voting towards the end of the contestants gallery.